Atlus to handle its titles on its own going forward. 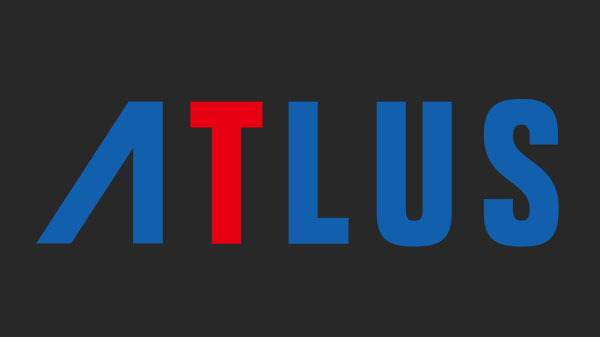 Atlus has established a European publishing team in London, and will handle the European publishing of its own titles going forward, the company announced. Previously, the company used third-party publishing partners such as NIS America, and most recently Deep Silver, to bring its titles to European territories. The new team currently features commercial director Simon Inch, and will add a public relations manager and product marketing manager in due course. The three staffers will operate out of Sega Europe’s offices in London. According to Atlus, the move will allow them to release the special edition sets and products that they currently offer in North America and other markets.